UFO SIGHTINGS DAILY: Amazing UFO Sightings Compilation February 8-9, 2018, UFO Sighting News. 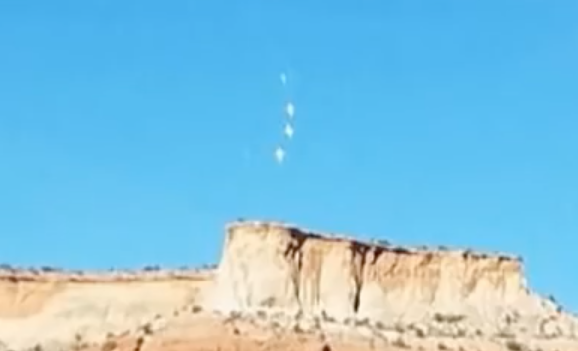 Amazing UFO Sightings Compilation February 8-9, 2018, UFO Sighting News. Here is a great summary of some of the most interesting UFO sightings last week. UFOs often are seen over mountains and hills, because they come out of hidden passages in locations where its difficult for people to access. Their bases are often 4-6km below the surface, and its been said by the W56 aliens in Rocca Pia, Italy that there are over 10,000 alien bases around the world.